Well, we here at Hire-Limo-Midlands.co.uk have done some extensive research and have come to learn that the word ‘Stag’ as we know it ‘ male deer’, is infact not the true meaning. During Middle English, the word ‘stag’ was referred to as any adult male of any animal family. Thus only males attended a Stag nights or Stag dinners. 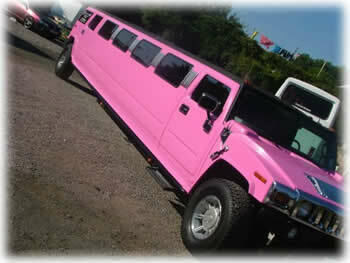 At Hire-Limo-Midlands.co.uk we’ve made hiring a Limousine SIMPLE! Planning the party was hard work, now you can sit back and relax whilst we do the rest of the word for you.